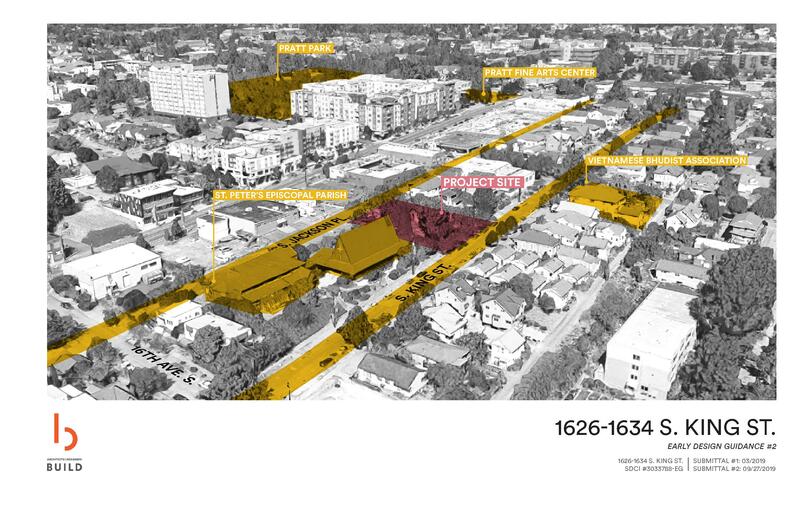 Jan. 28, 2019: Administrative Design Review for 2, 4-story, 30-unit apartment building. No parking proposed. Existing buildings to be demolished.